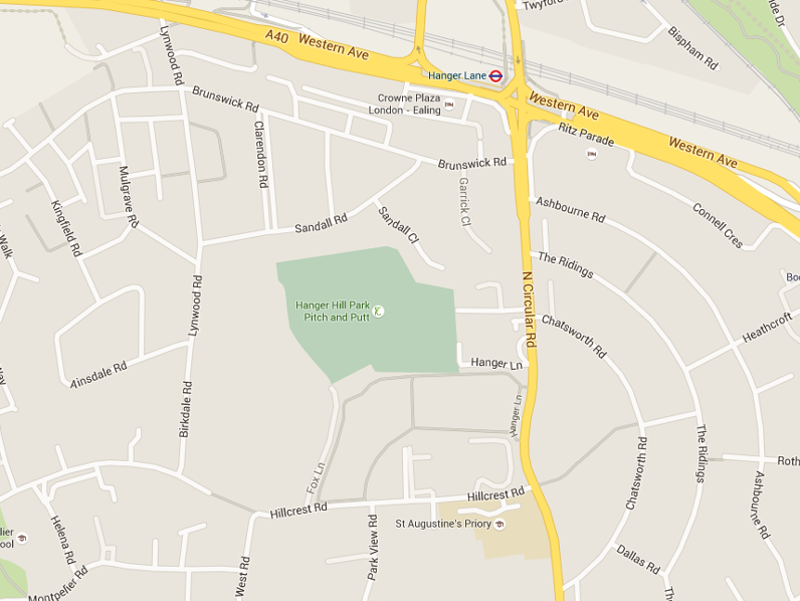 Car: St Augustine’s Priory is on the junction of Hillcrest Road and Hanger Lane. There is free street parking on the roads around the school. Bus: The 483 and 112 stop on Hanger Lane near Hillcrest Road. Train/Tube: Ealing Broadway station is 15 minutes walk away. Hanger Lane and North Ealing tube stations are 10 minutes walk away.